Charlotte, NC is a lively city with multiple places of interests such as art galleries, science museums, amusement parks, and so much more. One of the main things people are interested in, as in any city, is the restaurants and bars and finding good ones. However, finding good ones for me, by us can be tricky, but not anymore. If you’re looking for good Caribbean food, Anntony’s is the best to check out. Best part is that they even cater! Maybe you’re in the mood for some authentic African food; well this restaurant should be on your list. The prices aren’t that bad either. Bonus! Soul food is always a MUST! Floyd’s is one the best spots to get quality fried chicken, mac & cheese, greens, and everything your grandma would make for Sunday dinner. Another soul food spot that cooks up fresh fish is what every black person needs. 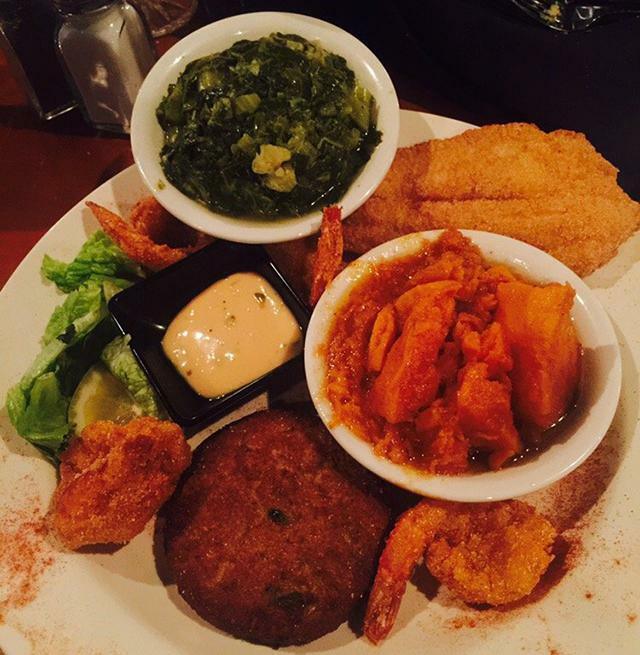 Are you in the mood for some great pork chops, fried chicken, or seafood? 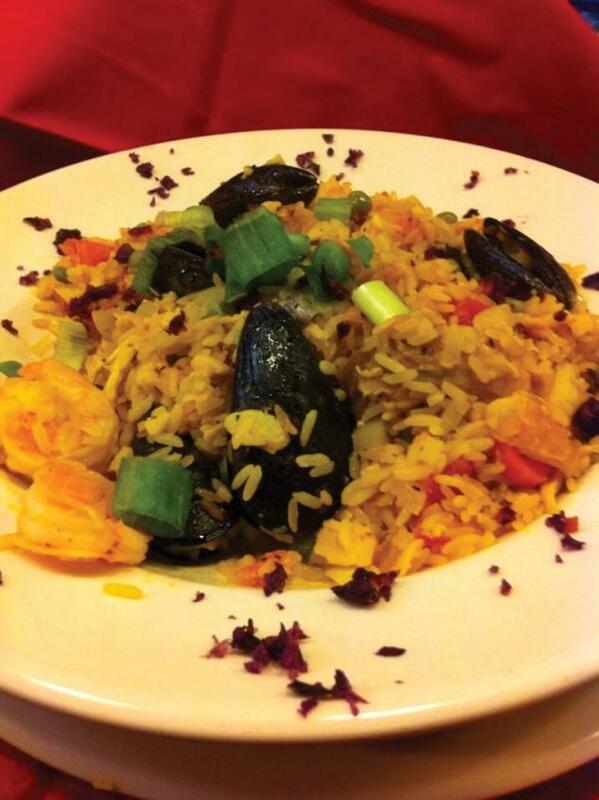 Then check out La’Wan’s because that’s just the tip of the iceberg when you visit this restaurant. Also, you can order online. It just doesn’t get any better than that. Want good Ghanaian food or even want to just try it? Mama Gee’s is where it’s at, from jollof rice to beans and fried plantains; they have anything you can imagine. A place where the atmosphere is afro centric and soulful is what you’d get when you become a patron of Mert’s Heart & Soul. Apart from being featured on Food Network’s Diners, Drive-Ins, & Dives, many celebrities such as Steven Harris (Tyler Perry’s A Diary of a Mad Black Woman), Common, Charlotte-born singer Anthony Hamilton, Biz Markie, QB for the Carolina Panthers Cam Newton, and many more have eaten there as well. That’s enough incentive to make you want to visit and dine in, just in hopes of possibly running into your favorite celebrity! An Ethiopian bar and a restaurant all in one with great food and hookahs, what more can you really ask for? 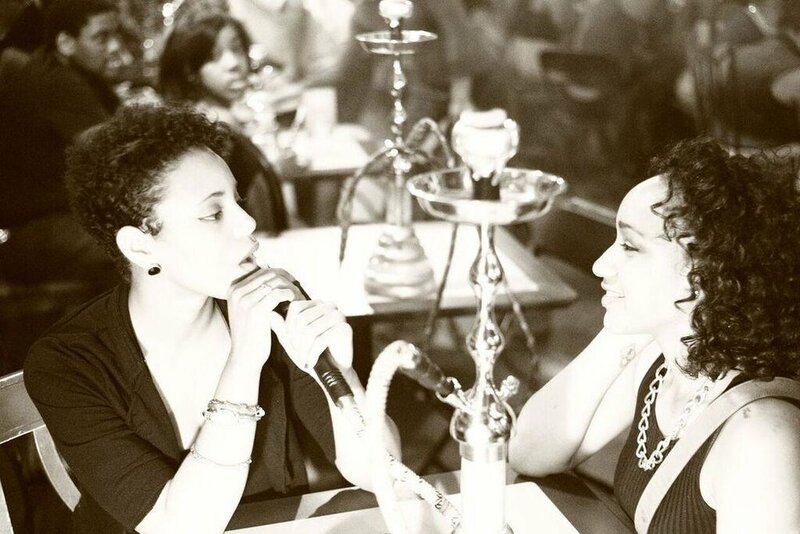 Yes to another hookah bar in Charlotte that also serves banging food. This makes it the perfect chill spot for you and your squad or your bae. This one’s for the fellas, or sports loving women. This bar/lounge is like if Hooters and Buffalo Wild Wings were originally run by black people, because they could never. Wings, burger sliders, other amazing foods perfect for sports watching, of course all the alcohol you can want. Did I also mention they even do brunches? Yeah, Charlotte is the new Los Angeles now. These are just some of the great places to think about trying when you’re in Charlotte when you’re tired of your usual spots. Open your mind to new adventures because there’s definitely more out there and more food choices is always the winning move. 63 players better than Carmelo Anthony in the NBA? I think not!